When he is not onscreen – he’s appeared in a succession of Hollywood hits such as Million Dollar Baby, Knocked Up, and Tropic Thunder – or working behind the camera – as screenwriter on the Canadian hockey flick Goon and its sequel, which he also directed – Baruchel can be found on game nights in front of a television or in the stands at Montreal’s Bell Centre, alternately ebullient, frustrated, hopeful, and horrified by the on-ice performance of what for him will always be the home team (a dicey proposition nowadays, given that Baruchel resides in Toronto, home base of the Habs’ arch-rivals, the Maple Leafs). 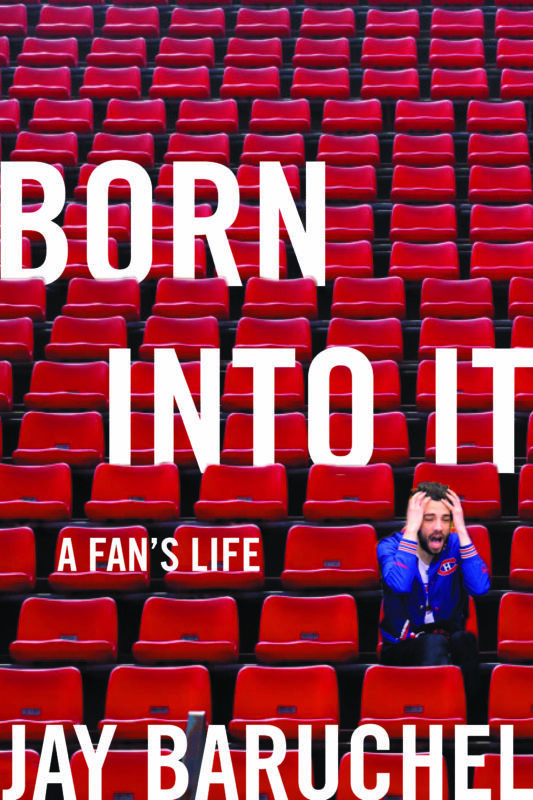 Baruchel has just published his first book, Born into It: A Fan’s Life (HarperCollins) – not, as one might expect, about the movies, but about his overweening obsession with the Montreal Canadiens. The author bleeds red and blue, but it wasn’t always the case. In fact, he didn’t come to the game in a concerted way until he was in his 20s. The last time the Habs won the Stanley Cup, in 1993, Baruchel, to his regret, was not paying the sport much attention. He was 11 years old and trying to define himself in the context of his family and his peers, which mostly meant indulging a burgeoning interest in the movies. Hockey, Baruchel felt, was his father’s obsession. “He came by Habs fandom as honestly as one could,” Baruchel says of his father, who was born in the 1950s, during the heyday of Maurice “Rocket” Richard, and came of age in the 1970s, when the lineup that included Guy Lafleur, Bob Gainey, Steve Shutt, Larry Robinson, Serge Sevard, Mario Tremblay, and Ken Dryden was virtually unbeatable. The team has won the Stanley Cup a staggering 24 times and in the 1970s they were at their peak, winning in 1971, 1973, and every consecutive year from 1976 through 1979. It’s no surprise that the weight of the past – and of the mythology that courses through the city’s veins like blood – infuses the Canadiens’ approach to their sport and Baruchel’s reaction to it. Quebec, with its long-standing claim to a distinct society, has struggled as a minority-language province since Confederation; English-language Montrealers are a minority within that minority. 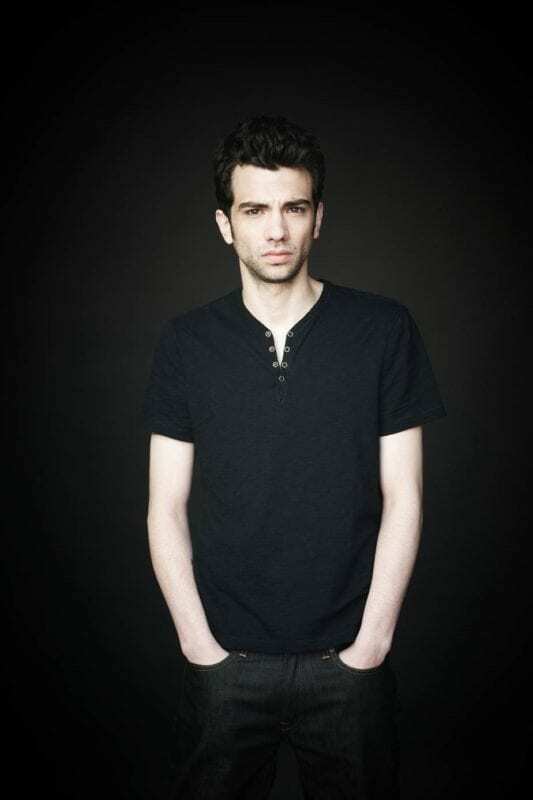 “I was raised with a real sense of otherness,” says Baruchel. Though Baruchel was not there to experience it first-hand, the burden of history was on full display on April 20, 1984, in Game 6 of the first round Stanley Cup playoffs between the Habs and their fierce rivals at the time, the Quebec Nordiques. During what has become known in hockey lore as the “Good Friday Massacre,” there were no fewer than three bench-clearing brawls between the two teams, including one before the puck even dropped on the third period (the arena announcer was still listing the voluminous penalties incurred in the second). “There is no contemporary reference point for it,” says Baruchel of a game that descended into a kind of ancient form of gladiatorial combat or a simple street rumble on ice. This is, of course, not the only source of discontent for Baruchel as a Montreal supporter. It is not even the primary one. The team has not been to the Stanley Cup final since 1993 and Baruchel spends the last part of his book mourning that elusive 25th championship. For anyone not embedded in the ups and downs of cheering for a team over the course of a punishingly long season, Born into It is an eye-opener, as much a chronicle of frustration and dashed hopes as a love letter to the team, the sport, and the city that make up so much of Baruchel’s persona. 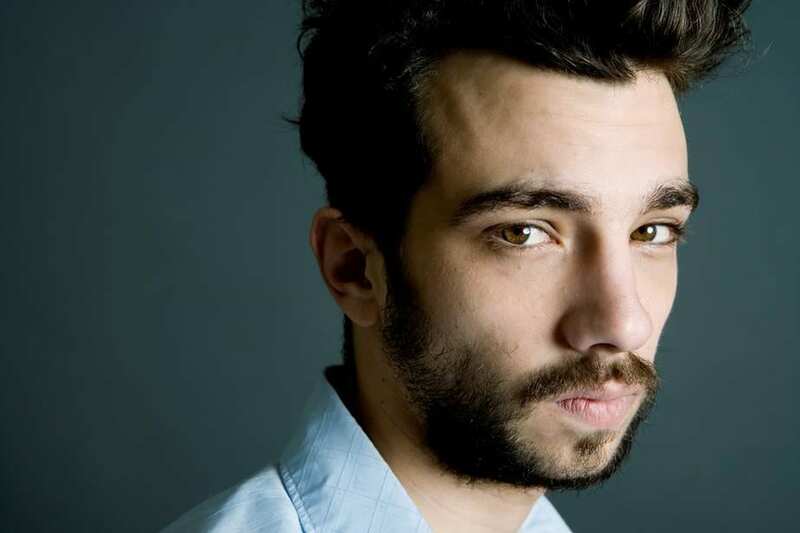 It may also mean that, in a year or two, Baruchel will feel the need to write a sequel.